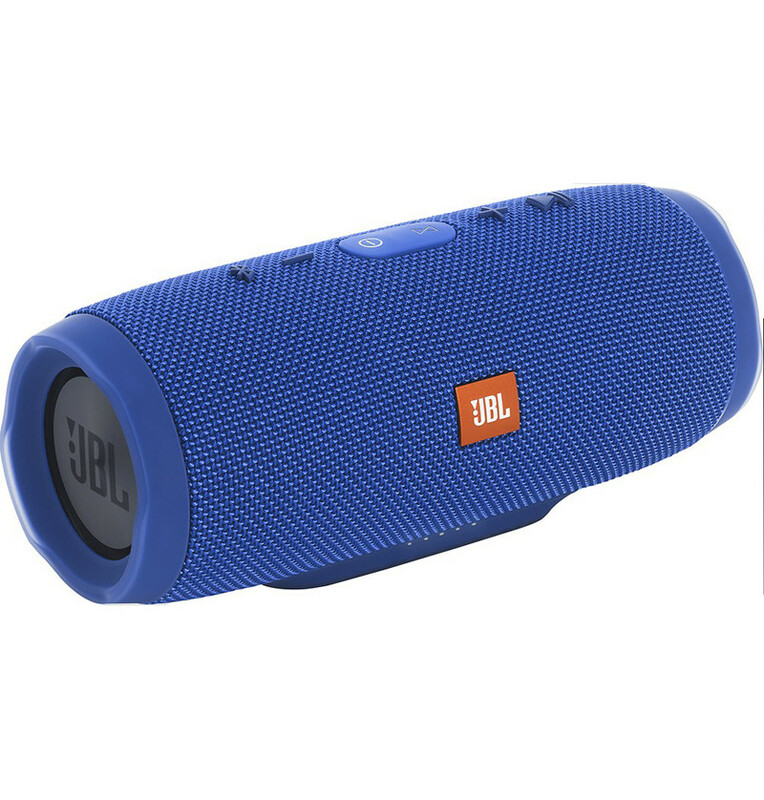 Listen to music outdoors or at the pool with this waterproof JBL Charge 3 Bluetooth speaker. 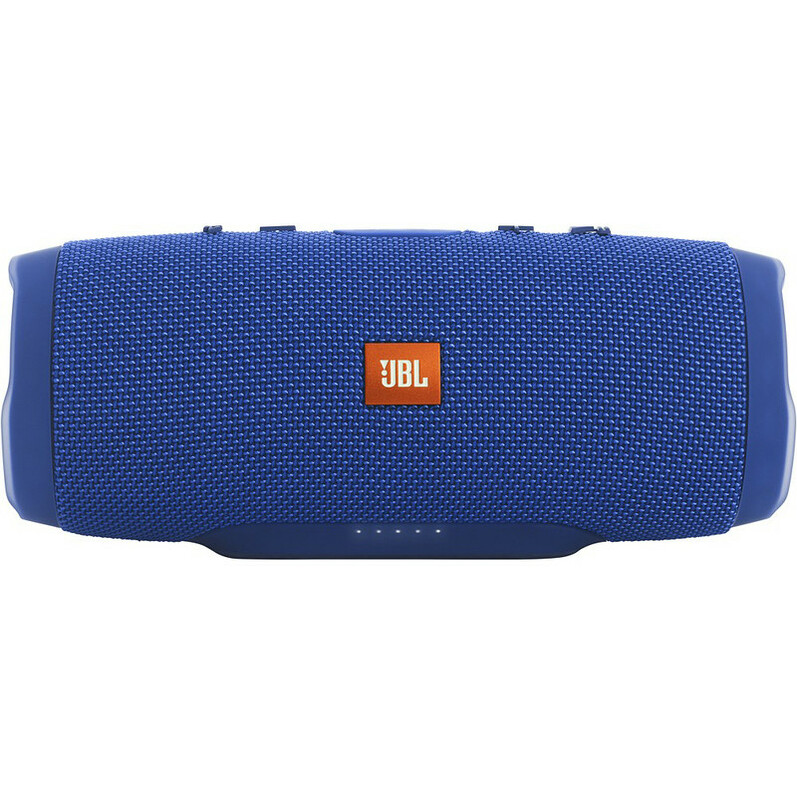 The JBL Connect feature lets you connect up to three smartphones, tablets or compatible devices simultaneously. 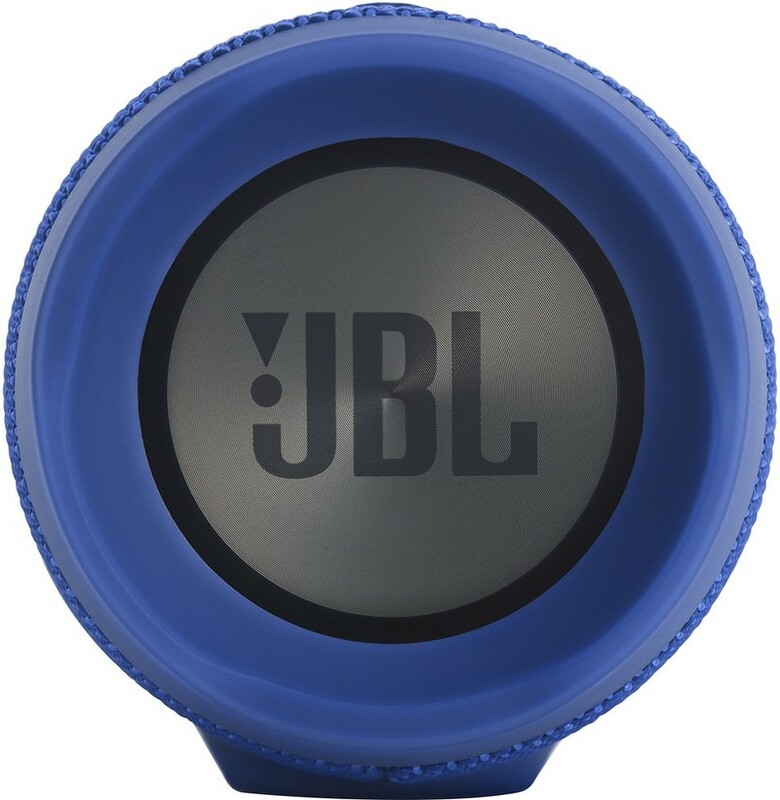 Charge your mobile devices with the dual USB port on this JBL Charge 3 Bluetooth speaker while listening to your favorite music. 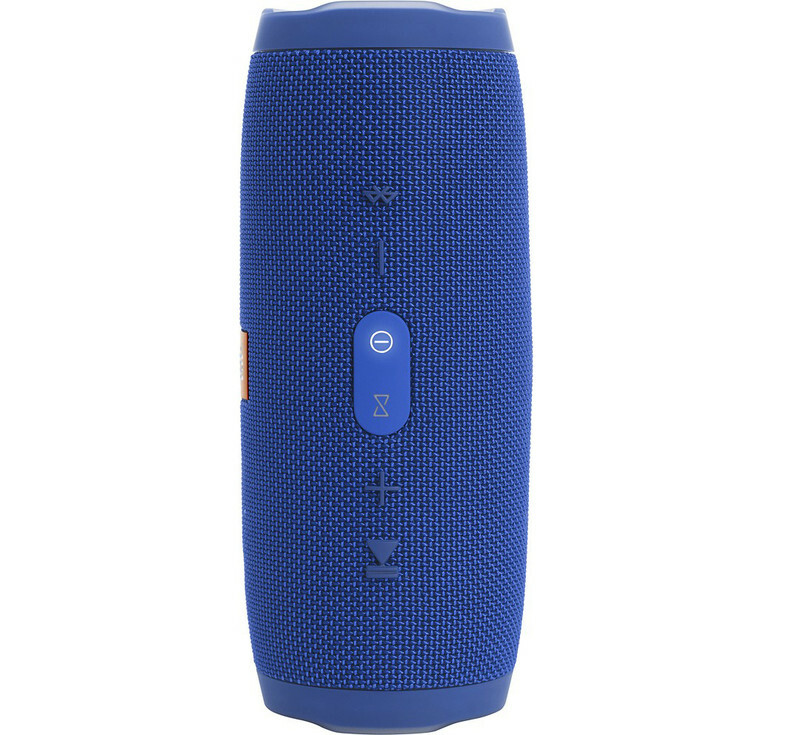 Pair this speaker with virtually any Bluetooth-enabled device, including phones, tablets and laptops. 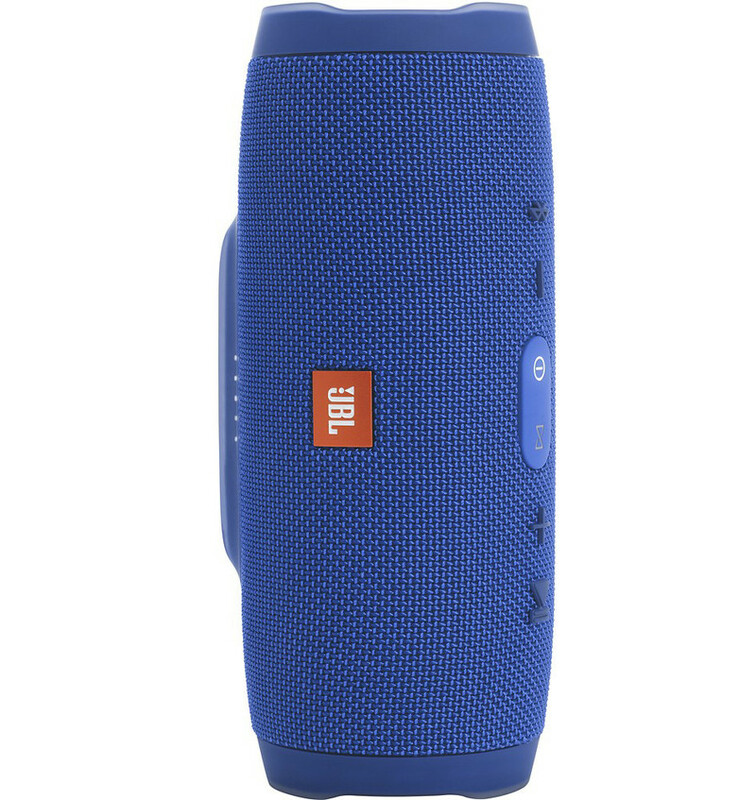 Lets you listen to your favorite tunes on the go. 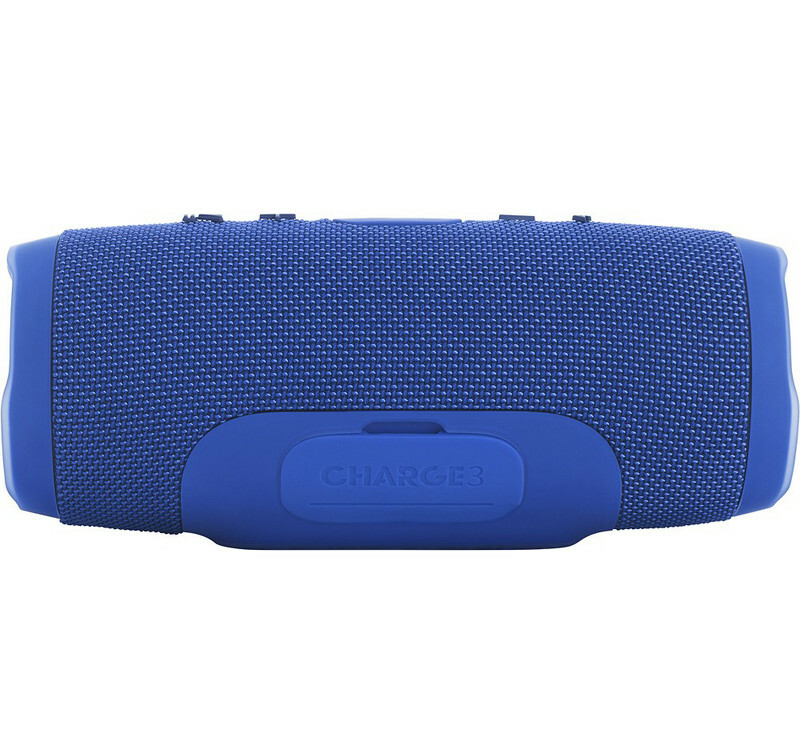 Play your favorite tunes for up to 20 hours on a full charge. Waterproof exterior enables use by the lake or out on the water. Accept hands-free calls through the speaker. © 2019 www.innovationcomputers.com. All rights reserved.